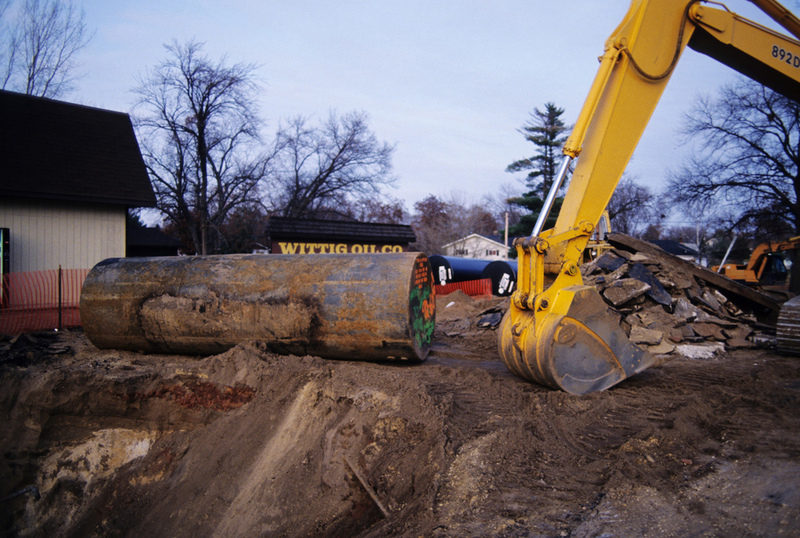 An oil tank removal can be a bit of a costly procedure, and when done improperly it can cause thousands of dollars of damage due soil remediation costs. However, the team at Thomas M Adams and Sons has been the go-to company in the Newtown, Monroe, CT and Sandy Hook, CT area for oil tank removals for years, and there is a good reason for this. Our company has been completing these jobs for years, and no matter if we are dealing with a commercial or residential client, our services are always the same. We aim to provide them with stellar customer service, minimize the damage to their home and property and remove the tank without excess issues or waste. So how do we do it? An oil tank is never a fun thing to move but for the experts, at Thomas M Adams and Sons we have been doing it so long, it is practically second nature. However, above ground and below ground tanks change things. This service is a little easier as there is less of a threat of spills underneath, and naturally presents an easier removal for our team. We will ensure that the tank is properly disconnected, work with you to find a suitable replacement and hook it up correctly. These services generally take an afternoon, and are some of our favorite oil tank removal jobs! This service gets a little dirty… literally. 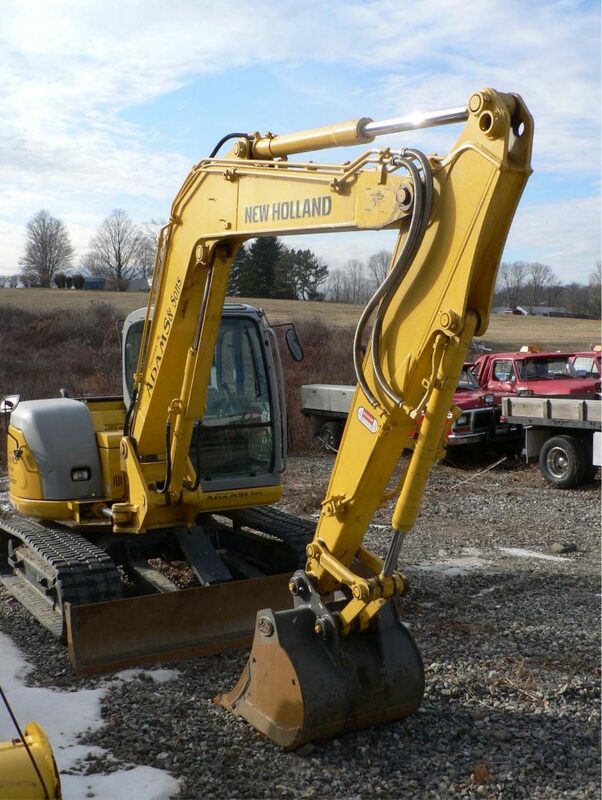 Our below ground services ensure that we have to bring our excavator team and remove the soil around the tank. Next, we will remove the tank and get it on its way to its next life. Then, we will complete soil remediation if it is needed, and bring in fill to ensure the site is safe for years to come. We will then replace the tank and the hookup and clean up the site. It is all part of a day’s work at Thomas M Adams and Sons. Now is the time to call the team at Thomas M Adams and Sons and see how we can help you with your next oil tank removal job. It is a messy job and Thomas M Adams and Sons would love to do it!